Get ready for the winter holidays this year with these Classic pattern Dog Hoodies. Each of the hoodies available here has a fun pattern on it such as gingerbread men, snowmen, snowflakes and more. 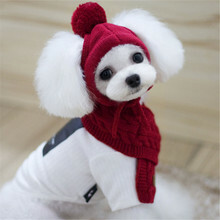 They are ultra warm and ready to get your pup through the coming season. 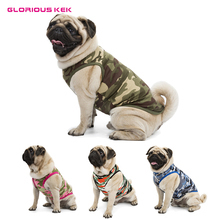 Thick and fluffy, you can be sure that your dog will always feel cozy in these fleece shirts. Fleece is great at keeping your pup warm without making them feel overheated, and it is just as easy to wash. This makes for a shirt that is good for many years to come.